2015 AWARD SHORTLIST. . .
One author will win $200, a manuscript appraisal, and the chance to submit their work directly to Walker Books. Two runners-up will win a manuscript appraisal. Highly Commended and Special Mention entries will also be nominated. One artist will win $100 and the chance to show to Walker Books. Five runners-up will have the chance to show to Walker Books. Highly Commended entries will also be nominated. 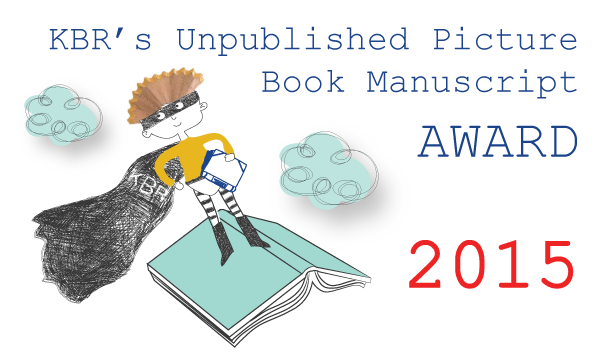 Don't forget we will be announcing highly commended and special mention entries for both authors and illustrators, so do check back to see if your entry received this nod.